Start becoming a better drummer! Download our FREE practice pack to improve your drumming skills. 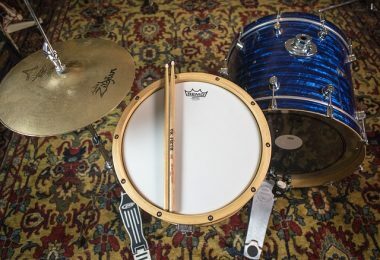 The Moeller stroke is a technique that will help you become a more efficient drummer. Here are some Moeller technique exercises you can work on. 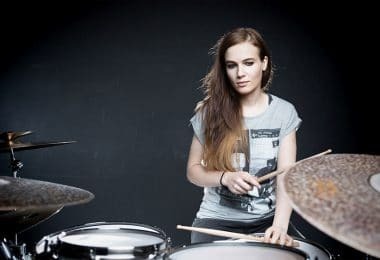 Diving into the world of drumming can seem intimidating, but there are some great drum exercises for beginners that will propel you forward quickly. 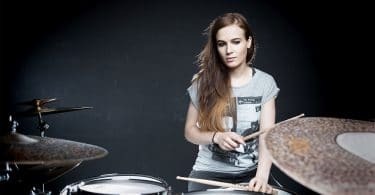 Recently I had the chance to chat with the popular and fast growing drummer out of Germany, Anika Nilles. Here's what she has to say. 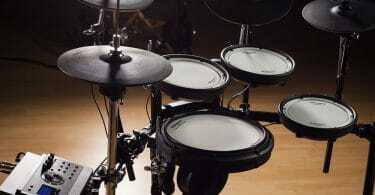 What's the best electronic drum set for you? 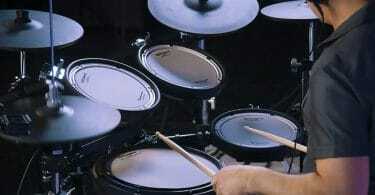 Let's dive in and take a look at the best electronic drum brands to compare. 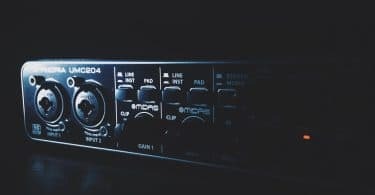 Roland TD-17KVX Review – Is This Electronic Kit Worth It? 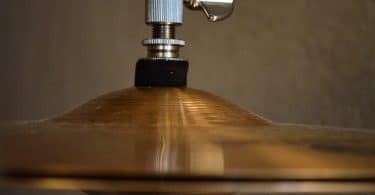 Want your cymbals to look brand new and shiny? 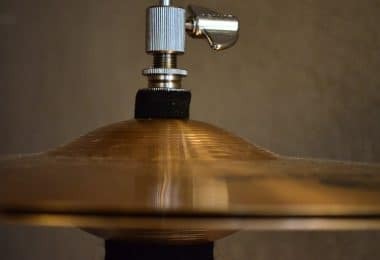 Here's a quick guide on how to clean cymbals without damaging them. 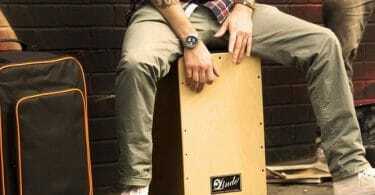 Finding the best cajon for you can be tricky with all of the models available. I'll show my top picks for the best cajon in a variety of categories. 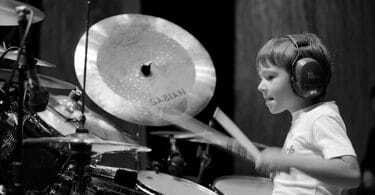 Explore the best drum set for kids. 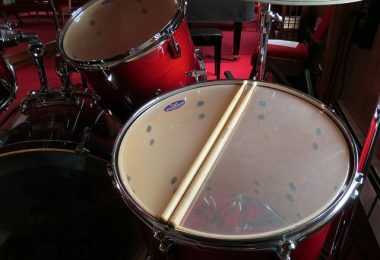 I'll show you the best junior acoustic and electronic drum sets for 5 and 10 year olds and even a drum set for toddlers. 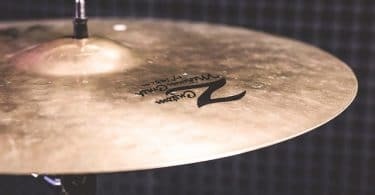 Best Cymbals For Beginners – How Much Should You Spend? 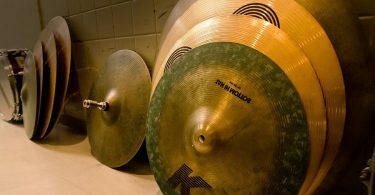 Knowing how much to spend when searching for the best cymbals for beginners can be hard. 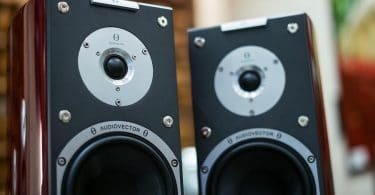 Do you go cheap, or high-end for your drum set? I'll guide you through everything you need to know when it comes to buying your first set of cymbals. As a drummer, it's important to know about music production. 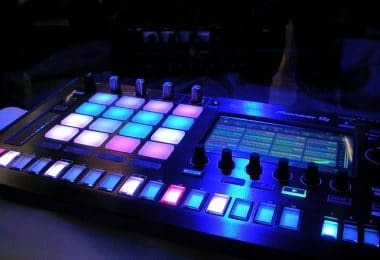 In this article we will look at the best MIDI pad controller options to get you going. 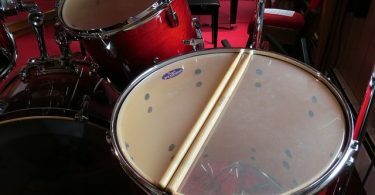 Your hi hat is one of the most used peices of your drum set, so why not get the best hi hat stand you can? Here are our top hi hat stand picks! 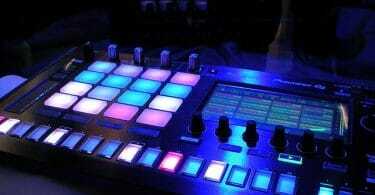 You don't have to go broke trying to create a virtual drum track! 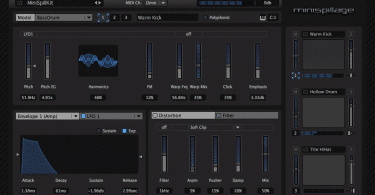 Here are the best free drum VST plugins that will give you professional sounds quickly. 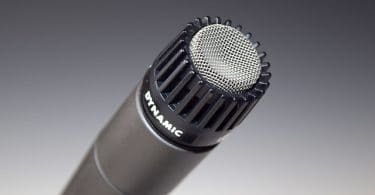 Let us take the hassle out if finding the best drum mics for your kit. 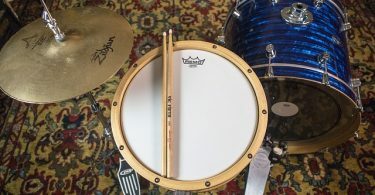 These are our top picks for snare, kick, tom, hi hat, overhead, and full kit mics. 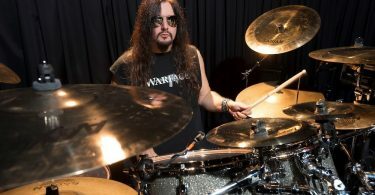 In this interview we talk with metal drumming legend Gene Hoglan about his drumming tips, routines, plus some funny stories.